Thanks to Richard Curtis and Project Everyone, the UN Sustainable Development Goals when released were communicated with a bang through beautiful, colorful and vibrant visualizations and videos. Being popularly coined as the ‘Global Goals’, a catchier phrase than the Sustainable Development Goals, these campaigns created show stopping awareness but unintentionally opened doors to unauthentic tactics with an emphasis on optics rather than strategic integration. Today, companies tend to cherry pick SDGs without acknowledging their inter-connectivity – if a company is environmentally responsible it does not mean it is then okay to overlook human rights issues in the supply chain. Positively contributing to an SDG while ignoring other ones is exactly what SDG washing is made up of. The birth of ‘SDG washing’ leads us to reminisce about the days of ‘green washing’ where companies promoted themselves as ‘green’ with little to no contribution to environmental sustainability. In both cases, companies have a tactical approach with no substantial consideration to long term impact. Firstly, take a ‘Principled Based Approach to the SDGs’, laying out UN Global Compact’s 10 universally accepted principles with its pillars; human rights, labor rights, environmental stewardship and anti-corruption as a foundation to responsible business; and there after mapping out current operations and long-term strategy to the SDGs. The mapping will reveal avenues of growth that could be pursued to open markets for the business while progressing on the SDGs. Secondly, companies should track tangible commitments aligned with the SDGs through performance data. Objective metrics allow for well – defined projects helping to identify gaps and proactive target tracking. 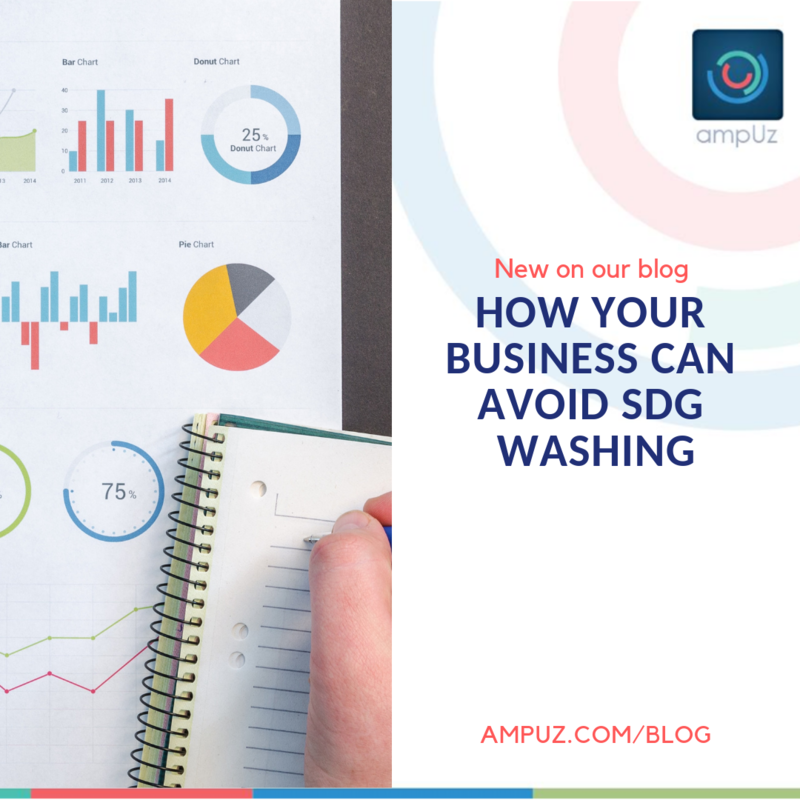 A data-driven quantitative approach promotes transparency and creates intentional measurable impact cleaning up SDG washing. Software solutions specifically create to measure impact will alleviate the effort and eliminate the human error in an organization’s performance data.